Home / Entertainment News, Gossip and Drama, Videos / When PAUL KOBIA issued threats to UHURU’s PA, JOMO GECAGA, for denying him access to State House, this guy is funny, Eh! Eh! (VIDEO). When PAUL KOBIA issued threats to UHURU’s PA, JOMO GECAGA, for denying him access to State House, this guy is funny, Eh! Eh! (VIDEO). 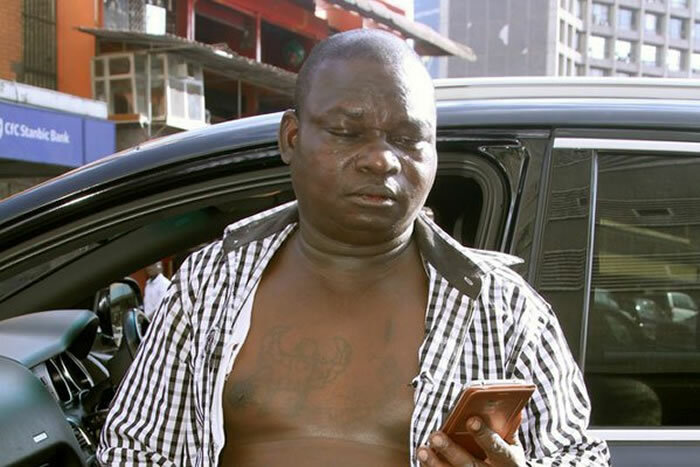 Friday, August 25, 2018 - Controversial city businessman, Paul Kobia, called a Press Conference sometime back and threatened Uhuru Kenyatta’s Personal Assistant, Jomo Gecaga, claiming that he was denying him access to State House. Kobia bragged that he was one of the main financiers of Uhuru in 2013 and so, he has the right to access him anytime he wants. This video of Kobia threatening Jomo Gecaga never gets old.